Lietzke Australia Pty Ltd, a division of the AM Group, has continued to win a range of projects for the supply of its range of metal door and window frames. 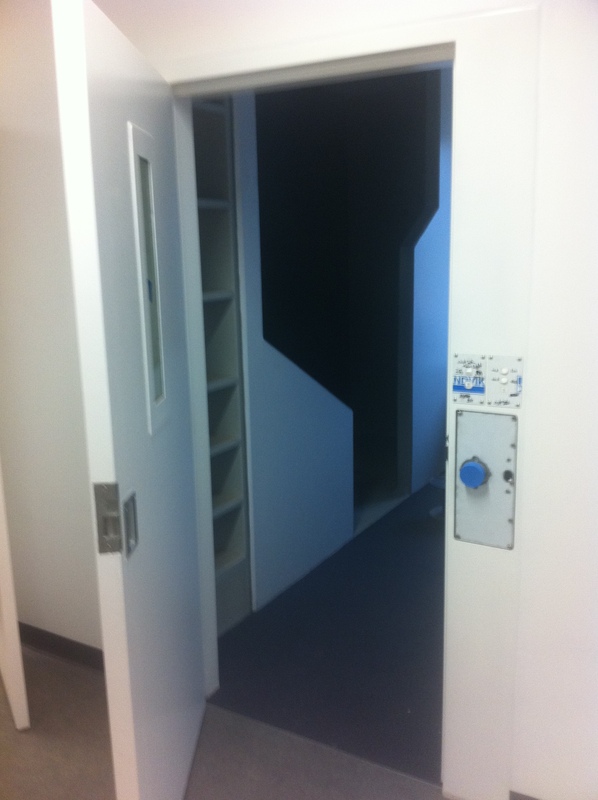 Expanding on Lietzke’s long history for manufacture of pre-hung metal clad door units for the Commercial and Portable Building market, Lietzke Doors has continued to grow into the supply of its range of single and double rebate metal door frames to the commercial building sector in South Australia. 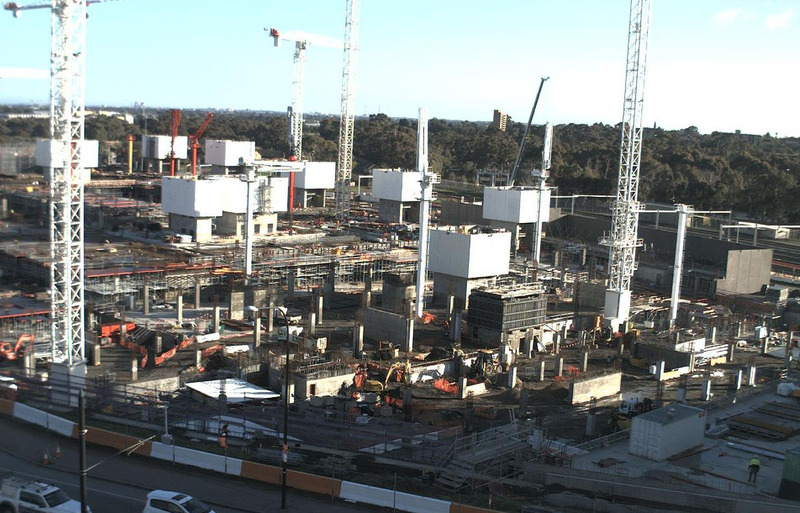 Projects recently won include the Whyalla & Modbury Hospital Redevelopments, Adelaide Oval Grandstand, the new Royal Adelaide Hospital, Regency TAFE and Elizabeth Special School. Other specialty projects include Stainless Steel frames for a number of new McDonalds stores in Tea Tree Gully, Kadina and Port Adelaide. 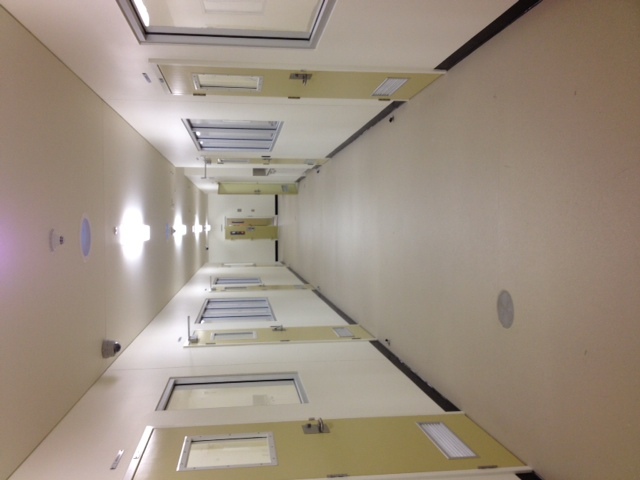 Lietzke Australia Pty Ltd, a division of the AM Group, has developed and installed a range of louvre doors and panels suitable for high security and corrections applications. 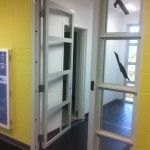 The Louvre door units and panels have now been installed into Juvenile Justice Centres in NSW and the Mt Gambier Prison upgrade in South Australia. 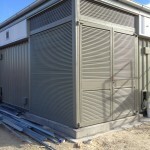 The entire units are manufactured from pre-galvanised materials complete with lock boxes and louvre blades ranging from 1.2mm to 2.5mm thick. 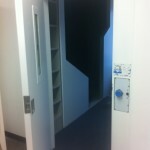 The design has no visible or accessible fixings and receives a Powdercoat finish. 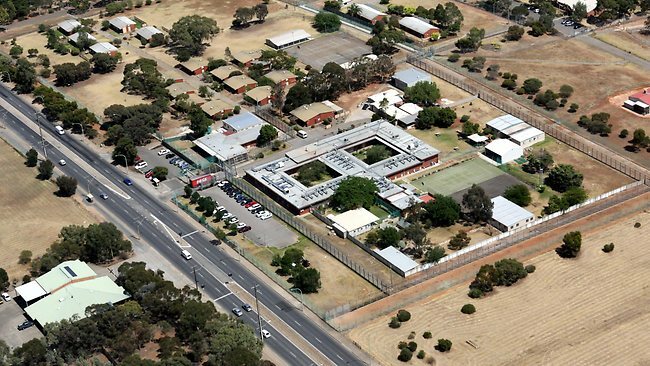 Lietzke Australia Pty Ltd, a division of the AM Group, has been chosen to supply High Security Doors and Windows for the Northfield Women’s Prison new 20 bed High Security Cell Block, Kitchen and Visits/Dining project. 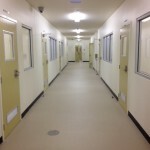 The new cell block is similar to the recent Mt Gambier prison extension where Shipping Containers are employed to create the basic building blocks for the new Cell Block. 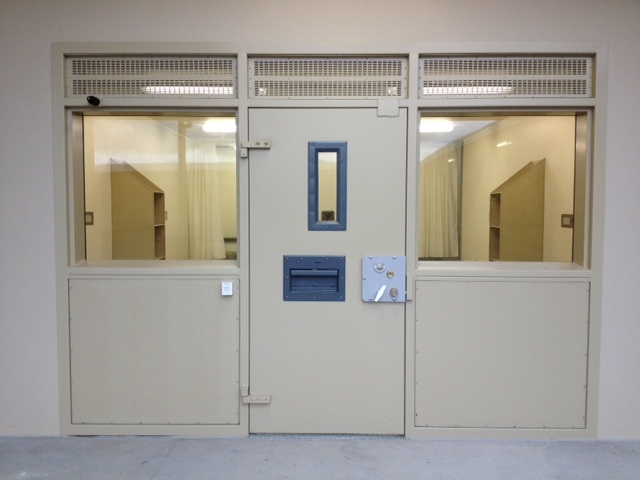 Lietzke Doors is an approved manufacturer of High Security Door Units, Windows and Gates for the South Australian Department for Correctional Services. 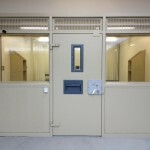 Lietzke Australia Pty Ltd, a division of the AM Group, has been chosen to supply High Security Doors and Windows for the Mount Gambier Prison New Cell Block and Kitchen project. 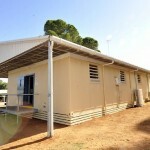 The new cell block is to employ a “modular construction” method, the first prison of its kind in South Australia, where the new wings containing accommodation and ablutions are to be constructed from shipping containers. 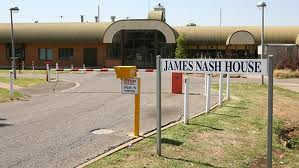 The expansion, of which Badge is the Managing Contractor, will allow the prison to house an additional 112 prisoners and includes a new 400m2 kitchen. 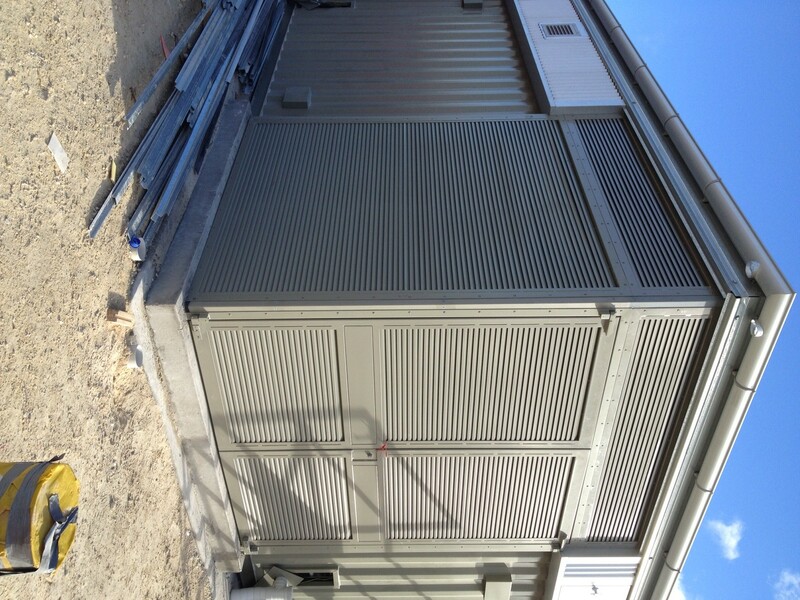 Lietzke Australia Pty Ltd, a division of the AM Group, has reengineered its Security 2 Squareline door unit to achieve engineering certification for Cyclonic Wind categories C2 & C3. 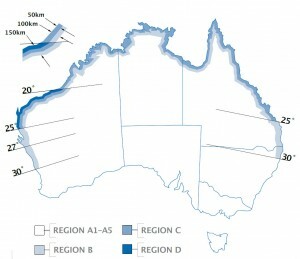 These wind categories, the harshest in Australia, are found in Cyclone Regions C & D along the coast of Northern Australia. 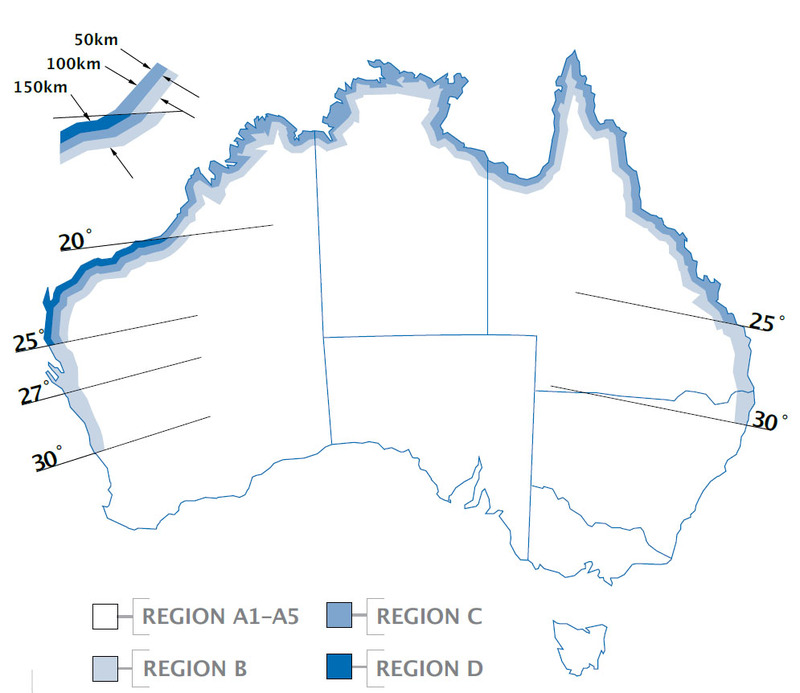 Lietzke Cyclonic Wind rated door units have recently been installed in the North of Western Australia, including Port Hedland and Barrow Island, both in the Cyclone Category D region. 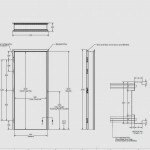 Lietzke Cyclonic Wind rated door units are a metal clad door unit, incorporating full SHS steel sub-frame, polystyrene core and are available in the standard Colorbond colour finishes, Zincalume and Galvabond. 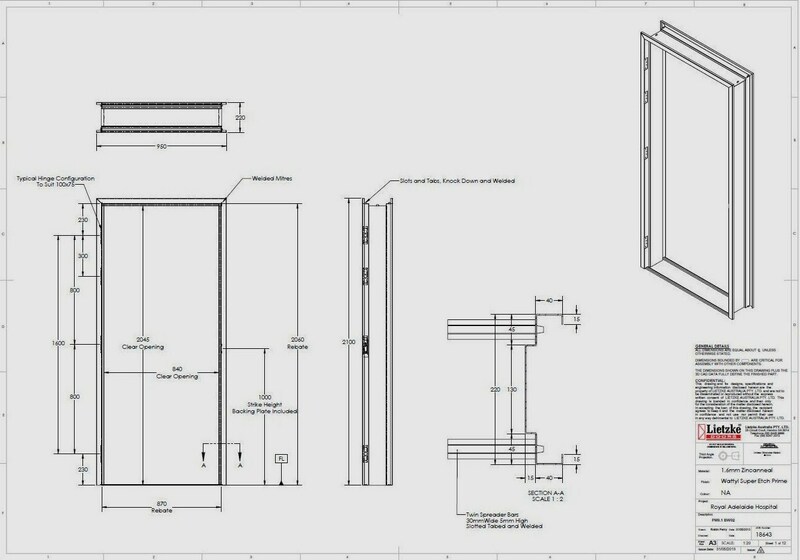 The door units are certified up to 950mm wide by 2100mm high and include a range of door frame profiles to suit both portable and permanent building structures. 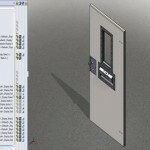 Lietzke Doors is using Solidworks CAD (Computer Aided Drafting) and solid modelling which represents the latest technology in 3D (three dimensional) design. Lietzke uses this technology at all stages in our business from sales through to development of concepts and into production. 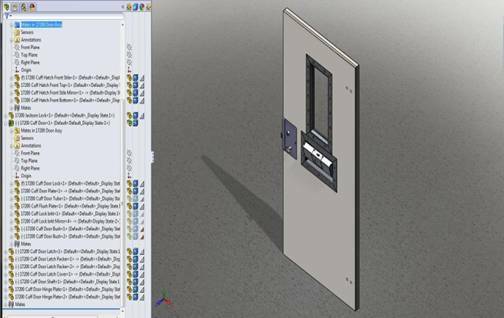 “The use of this technology has enabled us to work more closely and co-operatively with our clients, improve the designs and reduce the development and lead time in the factory” Craig Manuell, General Manager, Lietzke Doors. 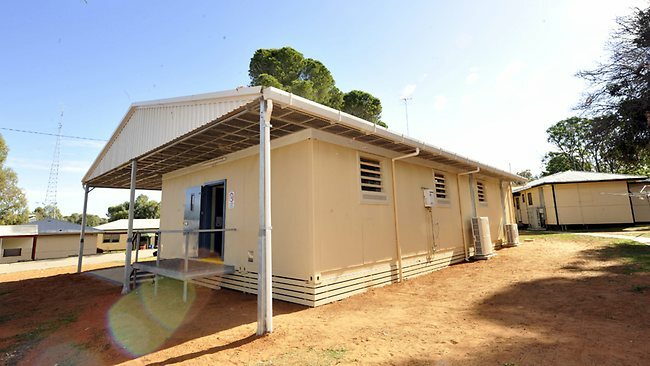 The new $67.5 million, 60-bed Youth Training Centre (YTC) being built on a new green field’s site at Cavan in South Australia is nearing completion. 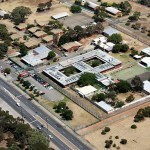 The new YTC will deliver a new era for youth justice in South Australia. The new Cavan YTC incorporates the latest concepts and design in a mod ern fresh feel. The new Centre will have a strong focus on learning and training with a range of educational and vocational facilities on site. 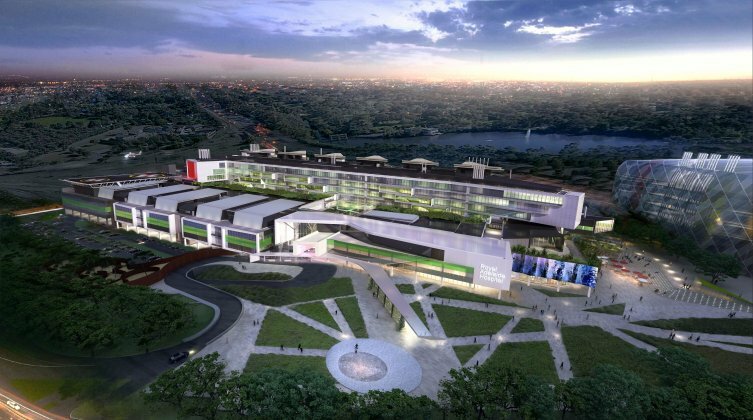 It will also have an open-style campus, more recreational space and an on-site health centre. As well as being secure, the Centre will allow more options and increased flexibility to manage and help young people according to their individual circumstances. 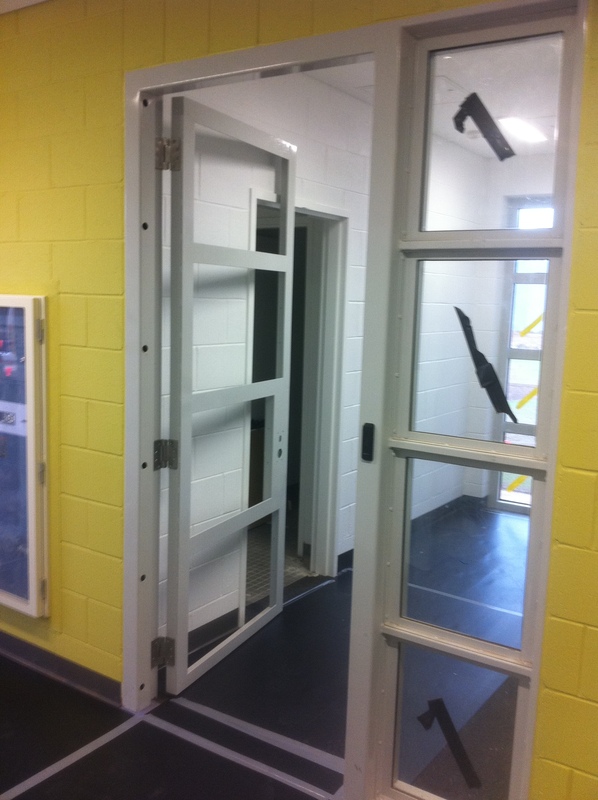 Lietzke Australia has supplied and installed the medium and high security door, barrier and window requirements throughout the Centre. 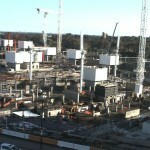 Lietzke worked closely with the architects, the security consultants and the builder. 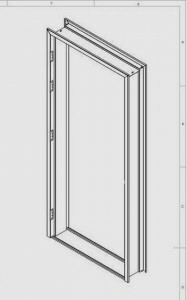 The Lietzke bedroom door frame incorporates the access control, all the electrical controls including room lighting, the communication panel and audio visual television controls into the cast in the door frame. This all-in-one concept has assisted with cost and time savings. At Lietzke we aim to exceed the customer’s requirements.